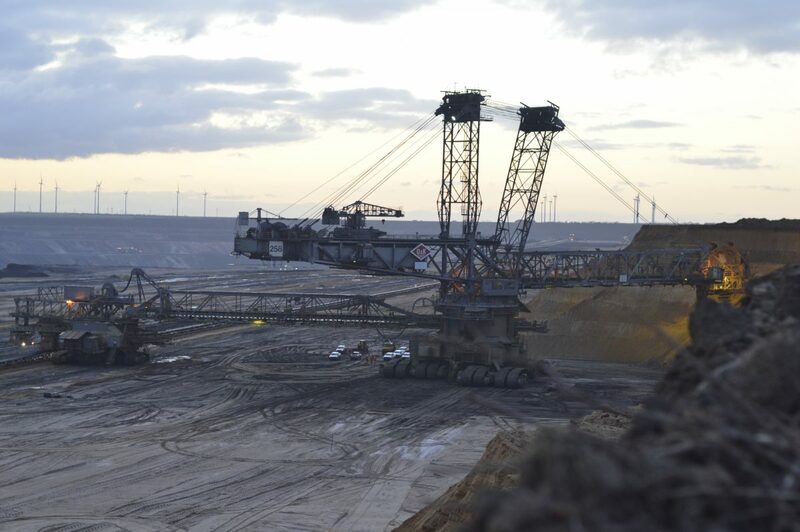 Last Saturday, the first use case of the so-called “Lex Hambi” occurred: after environmental activists had blocked an excavator in the Garzweiler opencast mine, they were arrested for alleged trespassing. For activists whose identity could not be verified, the Erkelenz District Court ordered police custody until Thursday (February 14) for the time being. For her decision, the judge cited the tightening of the North Rhine-Westphalian police law decided in December, which allows detention for up to seven days to verify identity. Until the end of 2018, these were allowed to last a maximum of 12 hours in NRW. Experts and interior experts regard this regulation as unconstitutional. The “Stop Police Law NRW” alliance criticises the actions of the police and the responsible local court and demands the immediate release of the prisoners. A deprivation of liberty lasting several days to verfify identity represents a massive encroachment on the person’s freedom. The accusation of trespassing has been regularly acquitted in recent years. “To lock activists up for five days for an untenable accusation is completely disproportionate and can only be described as a disincentive measure. Police and district court try to nip unpleasant protest in the bud and leave thereby the base of the constitution. It’s scandalous that the district court is giving itself away for this,” says Michèle Winkler, spokeswoman for the alliance. Until the end, the alliance had tried to prevent the passing of the massively tightened police law and justified this above all with the boundless dismantling of fundamental rights and freedoms. Despite the continuing protests and harsh criticism from experts, state parliament passed the law on 12.12.2018. “Before the law came into force, the governing parties tried to persuade the public that the law would protect them. Even the first cases of application prove what we had been urging for months: in fact, the tightening is directed against social movements and a critical civil society. In view of the increasing social and ecological injustices, the police should ensure that the resulting tensions are kept under control. The defence against terrorism is merely a bad camouflager,” says Sabine Lassauer, spokeswoman for the alliance.